Please note: Our office hours have changed! We are located on W Flamingo Rd just past S Rainbow Blvd. Right in front of the Clark County Fire Station 22, next to Rebel Oil. 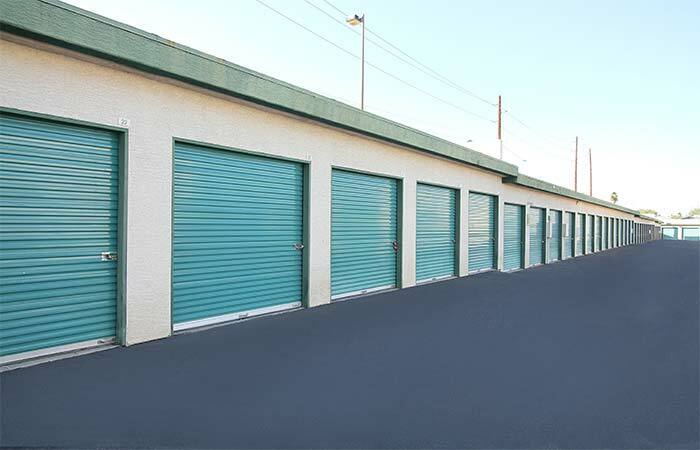 Conveniently located off W Flamingo Rd (Hwy 592), RightSpace Storage of Spring Valley offers a variety of indoor, climate-control, and drive-up storage units at the lowest possible price. 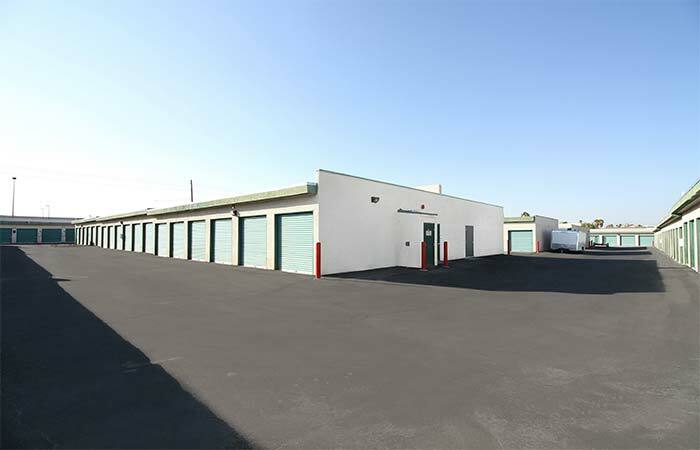 We strive to provide you with a space that is clean and secure while meeting the highest expectations of customer service. 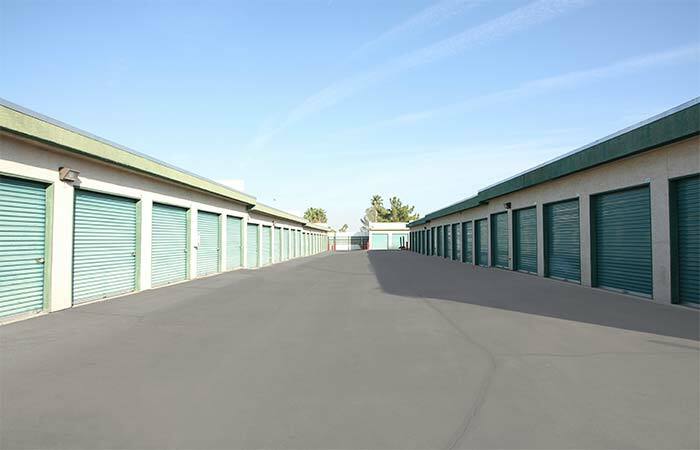 Whether you’re moving across country and looking to storage the contents of a large 4-bedrom home or just need to clear a little extra space in your garage, we have the storage space that fits your needs at just about any budget. About Drive-Up Storage: Perfect for those looking for quick, easy access to items. 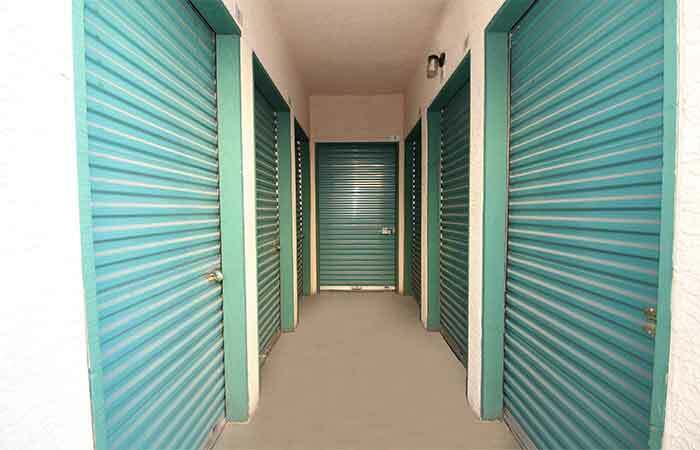 This is the most convenient and common type of self-storage offered just about anywhere. While it may not offer the same level of temperature protection as indoor or climate controlled storage, it’s perfect for those on go. Just because it doesn’t have the same level of temperature control doesn’t mean it’s any less secure, clean, and reliable. Climate Control Storage: As the seasons change, so does the temperature of your unit. This may be ok for some items, but some of us would like that extra level of protection. For just a few extra dollars a month, you can ensure the like-new condition of items like heirlooms, wood furniture and photos. 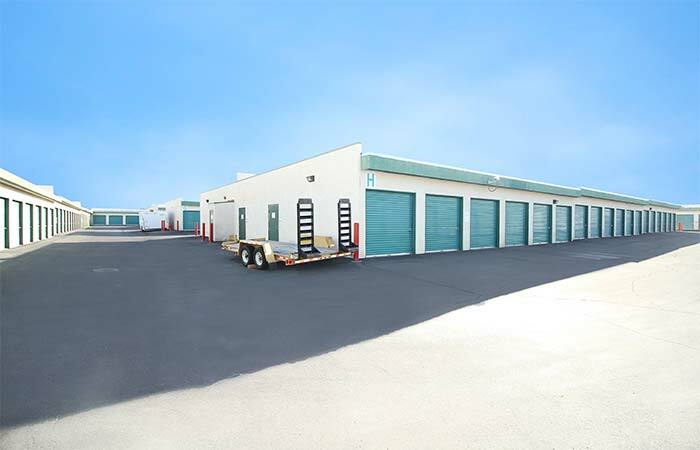 3105 Westwood Dr Las Vegas, NV - See other indoor, drive-up and parking storage options. Serving residents and businesses of North Las Vegas, Paradise, Spring Valley and All Other Nearby Areas. Previous Customers Please Note: RightSpace Storage of Spring Valley, Las Vegas NV formerly operated as "Self Storage City." 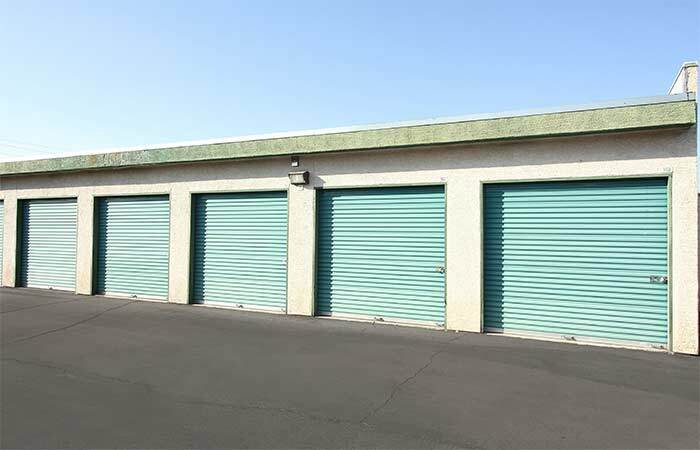 While we are sad to see Self Storage City go, we are excited to have the opportunity to better serve you and the local Spring Valley community. We are pleased to say we are the same staff, same management, and same reliable storage team you know and trust. Just with improved features and more advanced resources, all to better serve you. So please don’t hesitate to drop by and say hi! Excellent service. It was the cheapest place to store luggage without any hassle. The attendant was very helpful. I would continue to use their service. All I can say is that I had a good experience. Fast, friendly service. Great price! Definitely will recommend to anyone who needs storage. 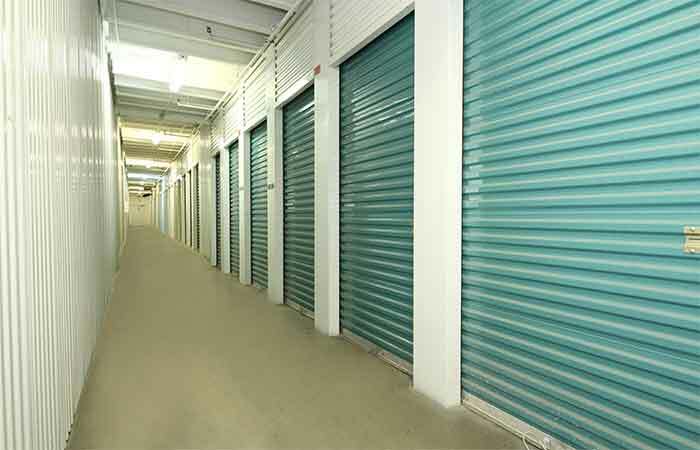 Except that the storage isn't 24 hours accessible but the facility and the service is good. The staff are very friendly, courteous, and professional. The site is clean and well maintained. 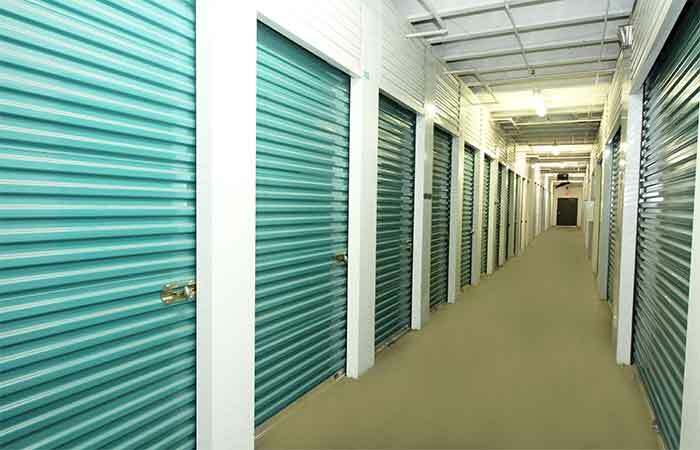 I recommend this facility for all your storage needs. I was in the worst mood when I went in to rent a uhaul truck the other day, however once I went into this site, I left happy and uplifted, the people there where great to me , they treated me so great and plus there had great pricing for storage I have decided to move my belongs to there site, great prices and great service what more could i ask for.